Thanks to all those who came along to the Carlyle Hotel on Saturday night. As a bonus, we had a 21st Birthday (Happy Birthday Natasha) and a 40th Wedding Anniversary (Best Wishes to Mary and Dennis). A great night for all who were there. For those who missed out, we’re back at the Carlyle on Saturday 24th August 2013, so be there or be there. 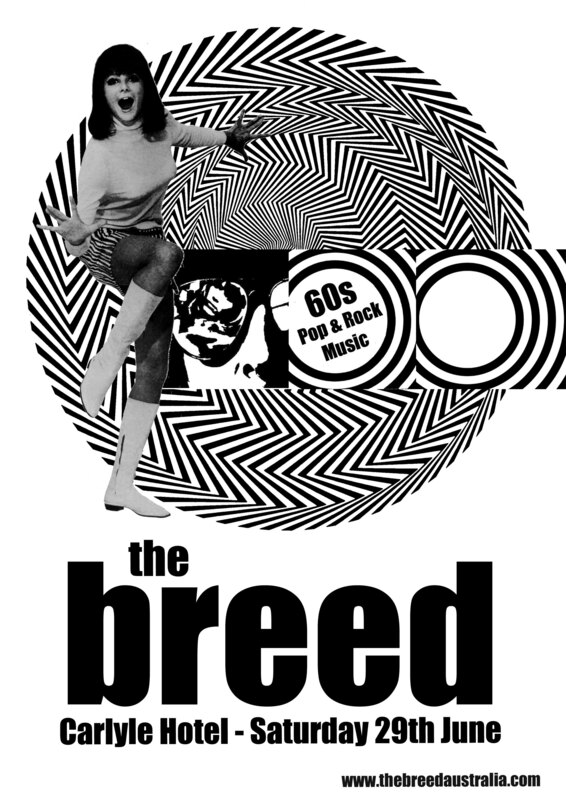 You are currently browsing the The Breed blog archives for June, 2013.